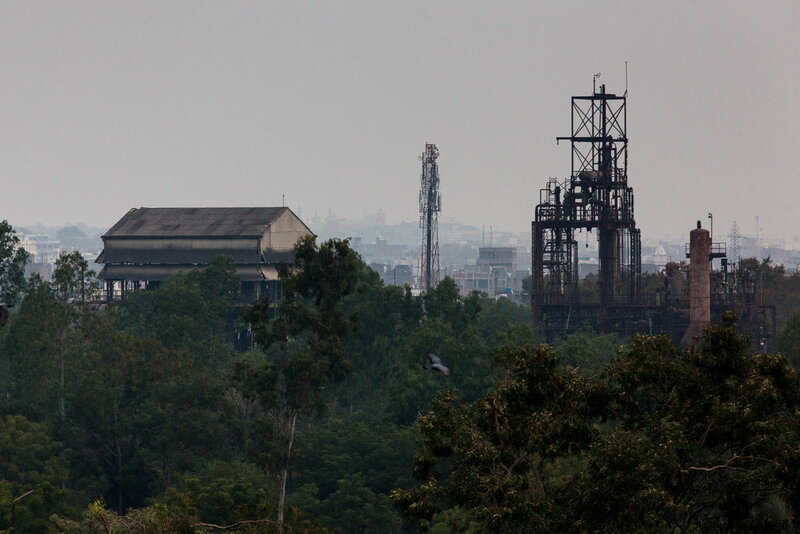 Three decades after the worst industrial disaster known by mankind, the toxic heritage from Union’s Carbide factory is still poisoning the grounds of Bhopal. According to the Government, the tragedy caused the death of 5,295 people, a figure that the associations of victims raise to 22,917. In addition to 33,781 people with serious injuries and 508,432 affected. 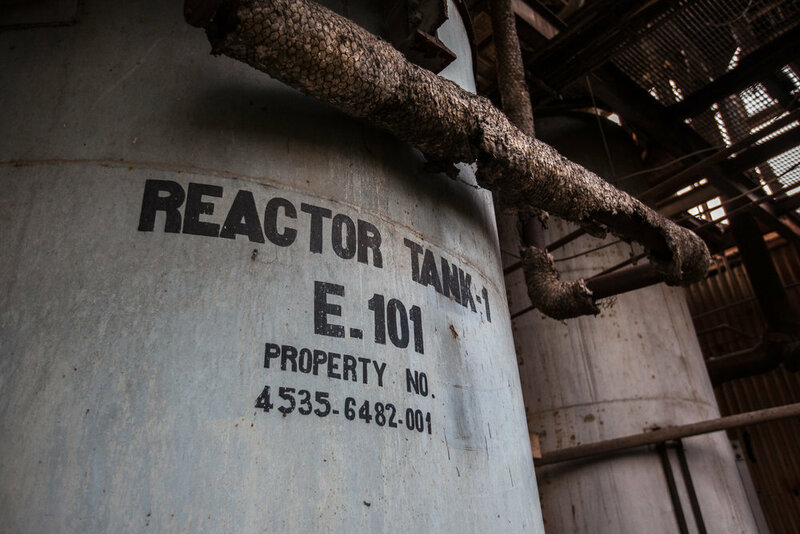 On the night of 2–3 December 1984 the tank 610 released 42 tonnes of one of the most poison gas know by mankind, MIC gas. As a result more than 3 thousands people died. 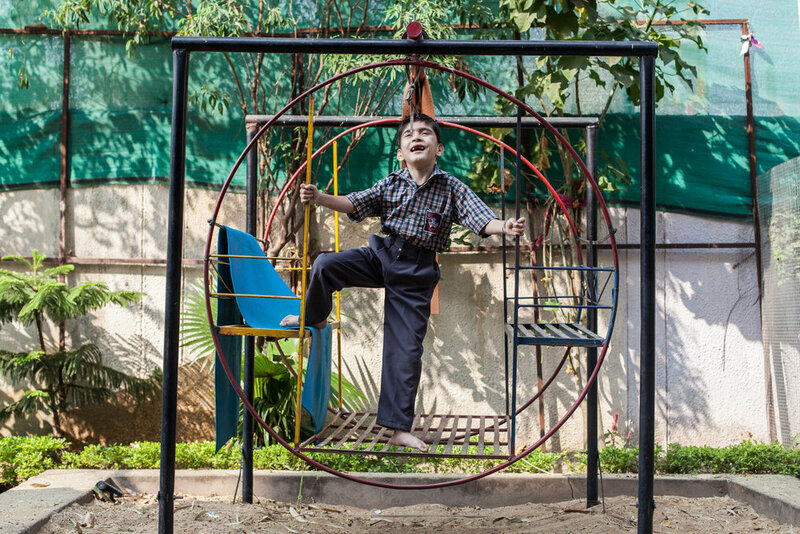 30 years after the catastrophe, survivors require constant treatment and children are born with mental and physical disabilities.